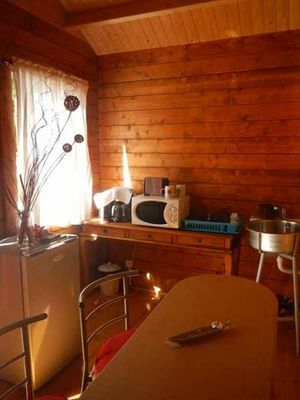 Located in Saint-Gilles-les-Bains, Bungalow Tina is equipped for 2 people. It has a kitchen area and a double room. 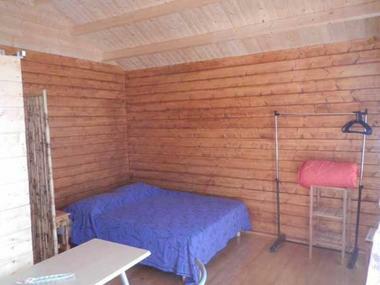 The bungalow is wooden and is situated in the courtyard of the owner. Small car park in front of the accomodation. At 300 m from l'Ermitage beach and close to the restaurants.